Dial Press Trade Paperback, 9780385338080, 368pp. 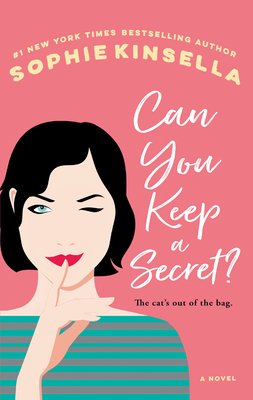 Sophie Kinsella is the author of the bestselling Shopaholic series, as well as the novels Can You Keep a Secret?, The Undomestic Goddess, Remember Me?, Twenties Girl, I've Got Your Number, Wedding Night, My Not So Perfect Life, and Surprise Me. She lives between London and the country.